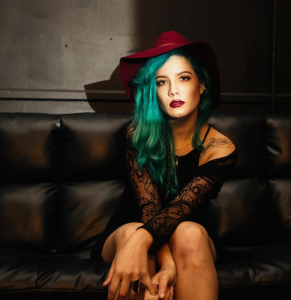 • It looks as though Australia’s gone crazy for US singer songwriter Halsey. Also known as Ashley Frangipane, Halsey built up her legion of followers via YouTube and nabbed a record deal off the back of support from US radio. Now we’re in on the act, sending her just-released ‘Room 93’ EP straight into the top ten on our iTunes chart. Naturally, her local label EMI is incredibly excited. • Speaking of incredibly excited, add Vance Joy to the club. The Aussie singer has this week broken an ARIA chart record, notching the longest ever run on the ARIA top 100 singles chart with his single ‘Riptide’. It hits the 107 week mark within the top 100, bettering the record set by Lady Gaga’s ‘Poker Face’ and comes in the same week as his latest single ‘Georgia’ smashed through the platinum sales barrier. Champagne for everyone! 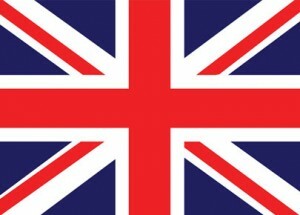 • Which UK girl group is readying the release of their ’80s inspired new single later this month? We could give you a little clue, but that would be like Christmas day came early. • Oxjam is coming to Australia later this year. 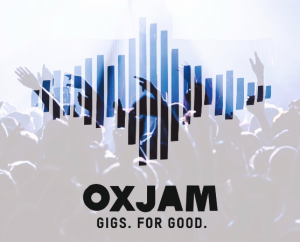 The world-renowned event will hit our shores via a series of locally organised, volunteer-run music events throughout the month of August, with the aim of raising much needed funds for Oxfam. According to local organisers, more than 50,000 musicians have taken part in the UK event. 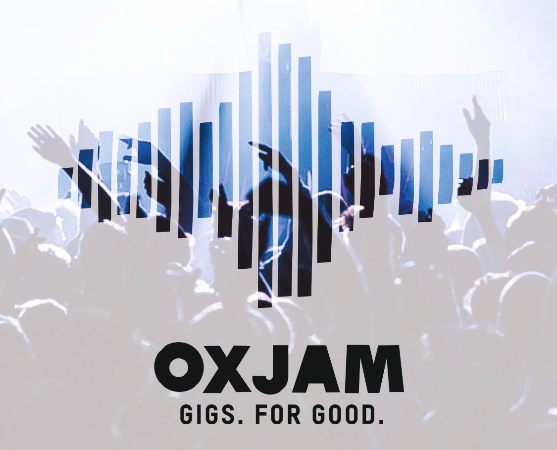 Read more about Oxjam and how you can get involved HERE. • Hoodoo Gurus have sold out both of their ‘Be My Guru: The Evolution Revolution’ shows as part of this year’s Vivid Live Festival in Sydney. The band will play the Powerhouse Museum on May 22 and 23. • Xavier Rudd and The United Nations are hitting the road for an extensive national tour throughout August and September. Off the back of their appearances at Splendour In The Grass and the Darwin Festival, they’re hitting up 31 more venues around the country. Tickets are on sale from 9am on May 21. • Can you believe it? Everything’s steady at the top of this week’s UK singles chart, with positions one through three (Omi, Wiz and Carly Rae respectively) unmoved. There’s a debut at No.4 from Blonde’s ‘All Cried Out’ and a big jump for the Skrillex/Diplo/Justin Bieber collaboration ‘Where Are U Now’. Tove Lo’s new one ‘Talking Body’ jumps from No.84 to No.17. • Mumford & Sons follow up their No.1 album debut down under with a No.1 album debut in their native UK this week, ‘Wilder Mind’ premiering in the top spot, while knocking Blur’s ‘The Magic Whip’ from its perch after just one week. Sam Smith surges, as does Sia, while Olly Murs’ ‘Never Been Better’ jumps back up to No.11.